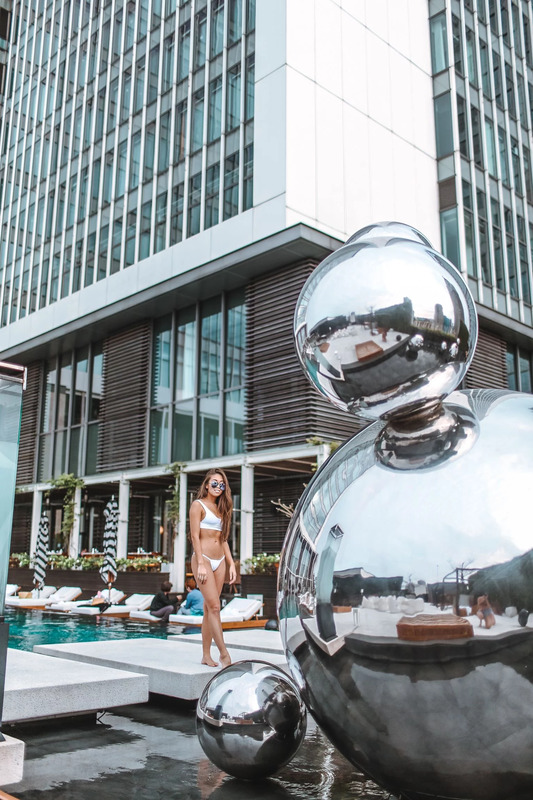 The details of W Taipei is just stunning, these reflecting silver balls are so cool!! We have also been filming around these for the project we are here for, while doing Tai Chi early morning. More about that later... The pool area is definitely our favorite hangout at the hotel, trying to spend every second we have over to enjoy it. Sad to leave this fun city!